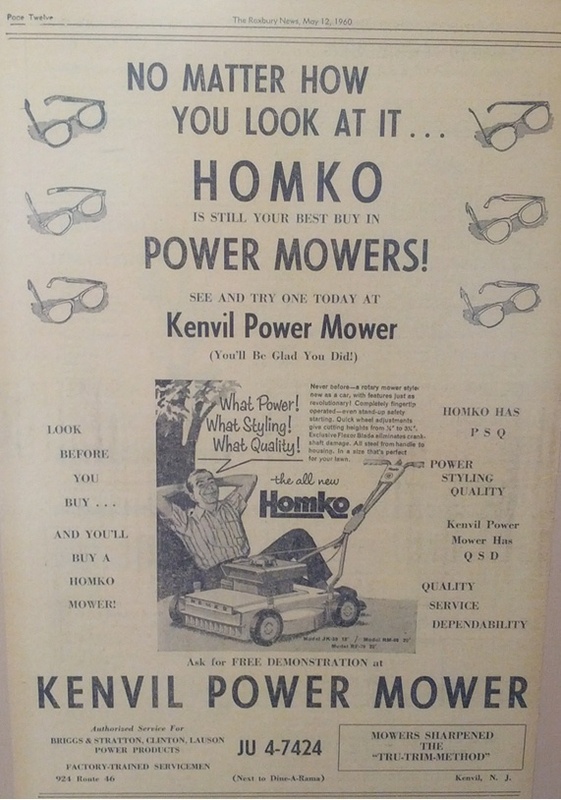 Currently Chairman and partner at KPM Exceptional, LLC, Steve Redan founded Kenvil Power Mower as an outdoor power equipment retailer in 1957, and co-founded KPM as an outdoor power equipment wholesale distributor in 1967. 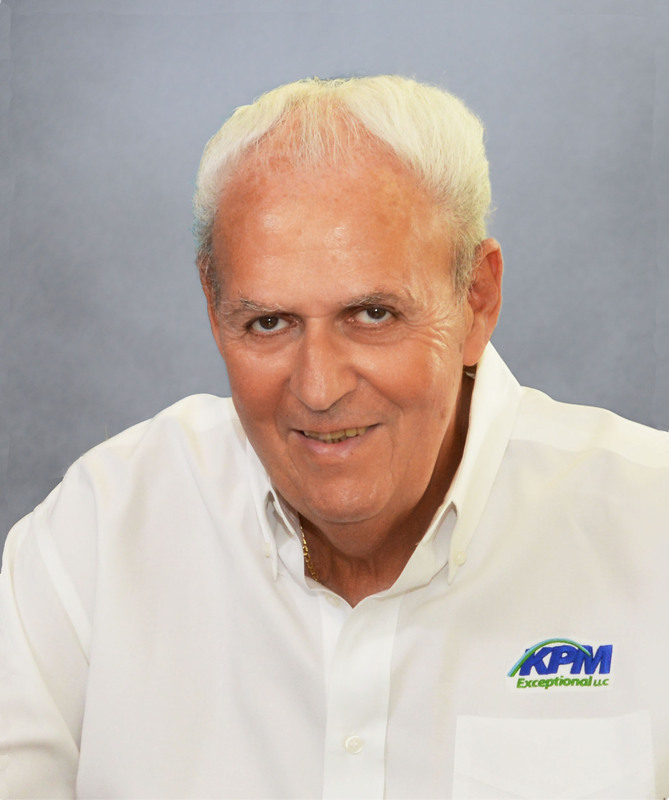 With almost 60 years in the industry, Steve has earned the respect of KPM’s dealers, suppliers, and fellow distributors. Steve’s retail dealership background brings a demonstrable, “I’ve walked the walk” experience and empathy toward the many challenges the OPE dealer faces today. Steve has the core values of service and sincerity and he fosters an atmosphere of collaboration.